This tour originates from Budapest. Use the form below to inquire about Gems Of Eastern Europe . Use the form below to reserve for Gems Of Eastern Europe . The Gems of Eastern Europe-Budapest, Vienna and Prague are intriguing destinations due to its diverse cultures, ethnicities, and languages. There are “almost as many definitions of Eastern Europe as there are scholars of the region”. It’s important to note that the countries broadly classified as being a part of Eastern Europe have one thing in common: they were all behind the Iron Curtain before its fall, and this political boundary of the last century helps us define a region whose development, especially until the 1990s, has been very different from that of Western Europe. Flamboyant architecture and thermal hot springs await you in Budapest. Prague offers gorgeous architecture and diverse cultural experiences and the best beer in Europe. 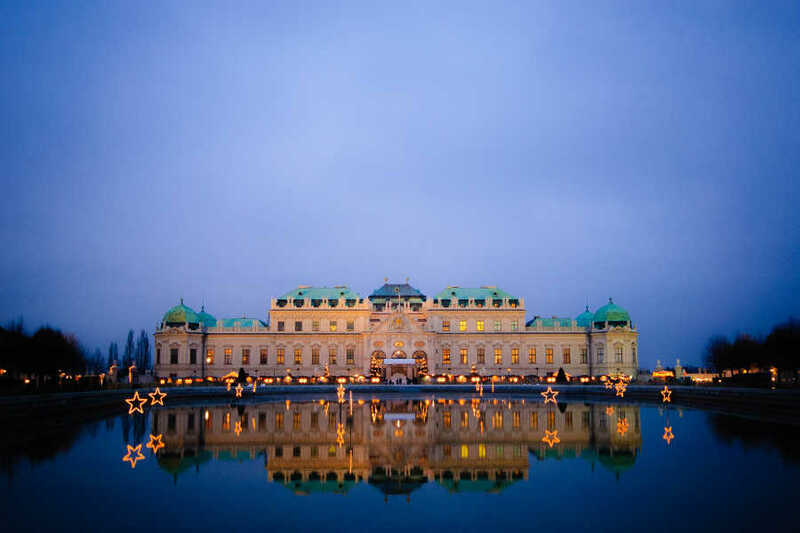 Soul-stirring music, palaces and museums filled with masterpieces is what defines Vienna-the city of Music. In general, the tourist season runs from May through September, with the greatest influx of visitors occurring in July and August. During these 2 months all sites, attractions, and special events operate at full throttle and charge top dollar. July and August are also when rooms are in shortest supply and when crowds can be overwhelming. Travelers to Eastern Europe have more elbow room in May and June and from September until mid-October. The weather is more temperate and prices are lower than in the summer months, but some attractions, restaurants, and hotels may operate on reduced schedules during this time. It is best to check ahead if something that is a must-see is open or closed. Upon arrival at Budapest airport, our representative (driver) shall pick you up from the airport and transfer you to the hotel in a private vehicle (6 to 8 seated car). Overnight stay at the hotel in Budapest. After breakfast at the hotel, proceed for the city tour using the 24 hrs Hop-on Hop-off Bus ticket. Hop-on and off on double-decker buses to explore Budapest at your own pace! In this splendid city, you cannot miss the opportunity to see the famous Parliament building, which is one of the best known in Europe for being the third largest in the world. 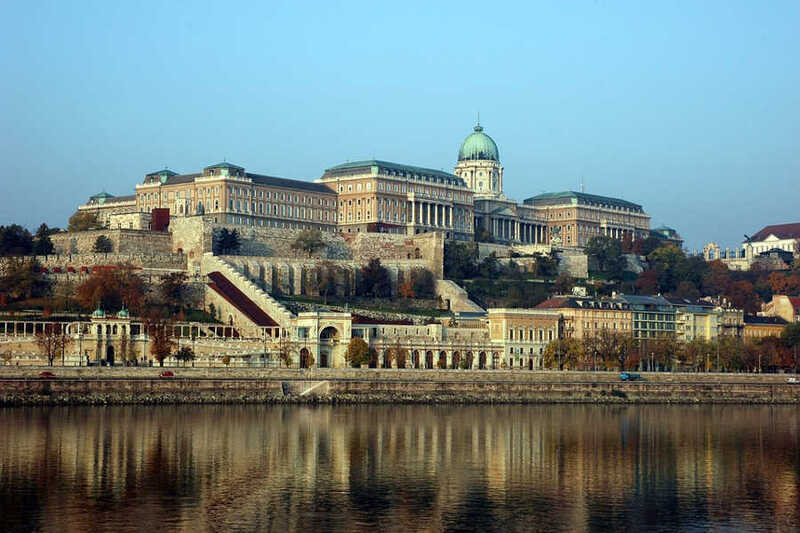 Another equally important monument is Buda Castle, formally the residence of the Hungarian royalty and the Chain Bridge, the oldest and most famous bridge along the Danube River. For lovers of art and history, the most important museums in the city are the Museum of Fine Arts, the Holocaust Memorial Centre, the Hungarian National Museum and the Hungarian National Gallery. Alternatively, if you want to relax you definitely have to go to Szechenyi Baths, famous for being one of the largest thermal spa waters in Europe. For shopping, it is essential that you head to the street of Vaci Utca where you will find all kind of stores and malls or Andrassy Avenue which has an important commercial center. For a slightly different shopping experience and also recommend that you visit the Central Market, which is the most beautiful in the city. This city is beautiful day and night, even a little more so at night with a light show in its most iconic places such as Parliament, the Opera Building and Heroes Square. The tour takes 2 hours without hop off. An audio commentary is available in English. The tour shall start from the Chain Bridge, pass by the Parliament and take the Margaret Bridge to drive over to the Buda side. Make a stop in the Castle District and during a short walk, you will be shown the main attractions of the area. Then walk to the Matthias Church and the Fishermen's Bastion. Next, drive to the Gellért Hill (Citadel) for the most spectacular view of Budapest. 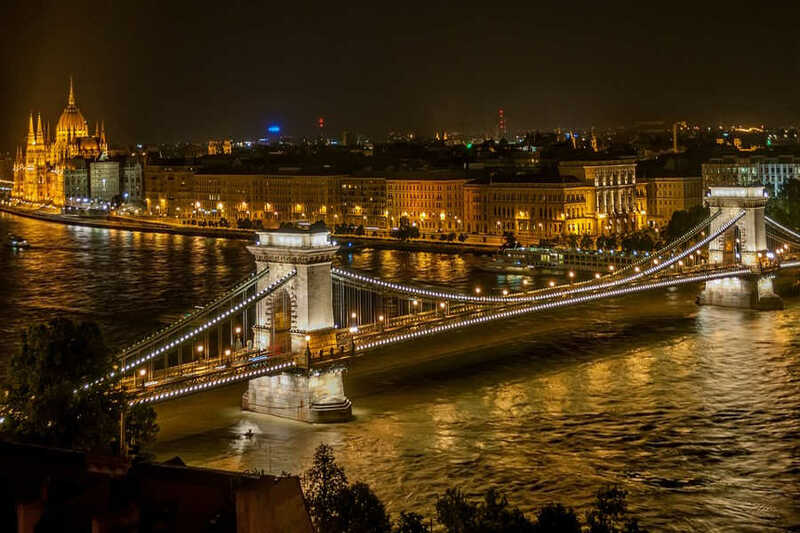 Afterward, you will be taken over the Elisabeth Bridge to Pest to see the famous Central Market Hall and the largest Synagogue of Europe. Next drive to City Park. On the way, pass by the famous Széchenyi Thermal Bath and the Budapest Zoo. Stop at the Heroes' Square (with statues of the famous Hungarian kings and dukes). Take the Andrássy Avenue back to downtown Pest, passing by the Opera House and St Stephen's Basilica. During the tour, you will have a brief overview of the last 1000 years of Hungarian history. After the 3-hour city tour, take a 1-hour long river cruise on the Danube to see the sites of Budapest from a different perspective. During the boat tour, you can refresh yourself with a drink of your choice. (Choice of champagne, wine, beer, soft drinks, mineral water) and enjoy the commentary of the audio guide (available in 30 languages). Tour ends at the pier/city center. After the tour, spend the rest of the day at leisure. Later in the evening, proceed for the Budapest By Night Tour. The duration is 4 hrs. Spend a memorable evening in a traditional restaurant! Savor a traditional Hungarian three-course menu accompanied with wine. During the dinner, enjoy a colorful Folklore Show Program with dancers - dressed in folk costumes - and Gypsy Music. Next, drive around the illuminated city and stop on top of the Gellért Hill (Citadel), the most spectacular views of Budapest. After breakfast at the hotel, transfer to the railway station to proceed to Vienna. On arrival at Vienna, transfer to the hotel in private vehicle. After check-in, the rest of the day at leisure to explore the city. Overnight stay at the hotel in Vienna. After breakfast at the hotel, proceed for the Hop on Hop off Tour (All lines) along with a Walking Tour with a 24 hrs ticket. 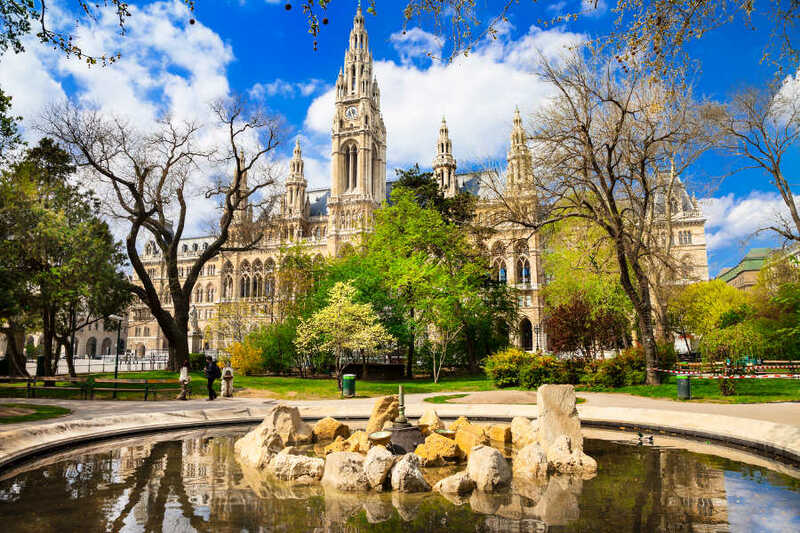 Get a quick overview of Vienna's most popular sights with this tour. Create your own city tour program. Choose from 4 routes with a total of 39 stops while traveling in comfortable buses and enjoy perfect views of the city. Additional to each bus tour, you can join a guided city walk free of charge. Meet your guide at the State Opera and stroll with him through the inner city of Vienna. 4 bus lines with almost 40 stops around Vienna and city walking tour. Audio commentary available on the bus: in English. Tickets are valid for 24 hours any day. It can be used for all lines once. On the journey, you will get the first impression of the beauty of the Salzkammergut countryside with its clear lakes and majestic mountains. 'The Sound of Music' fans will recognize the landscape from the opening scenes of the film. On a guided walk through the historical center of Salzburg, admire the most popular tourist attractions. 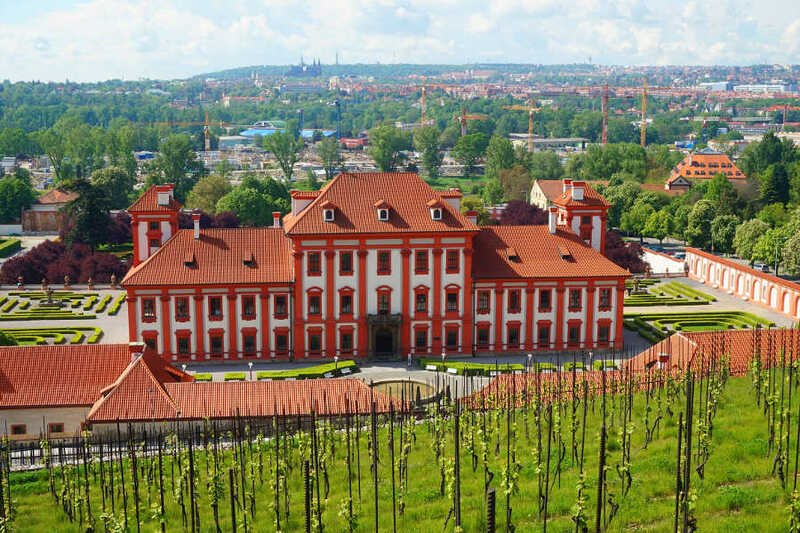 One of the famous scenes of 'The Sound of Music' was filmed in the gardens of the Mirabell Palace. It was here that Maria along with the children sang the song Do-Re-Mi-Fa-So at the fountain and on the steps. You will also see the horse pond and the riding school where Baron Trapp sang the farewell song. A real highlight of the city trip to Salzburg is the Getreidegasse, the street where the birthplace of Mozart is located. This narrow street still reminds us of the 18th century. 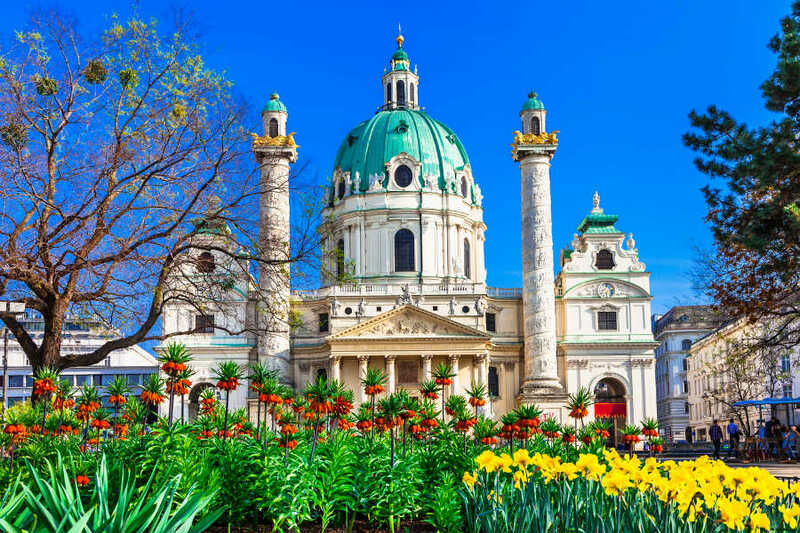 Other tourist attractions on sightseeing tour: University Church, St. Peters Abbey, the Salzburg Cathedral and the Festival Hall. You have some time at your disposal to explore the city, eat lunch or shop for souvenirs until your departure. After breakfast, transfer to the railway station to proceed to Prague. On arrival, transfer from Prague railway station to the hotel in a private vehicle. After check-in, the rest of the day is at leisure to explore the city. Overnight stay at the hotel in Prague. Post breakfast, proceed for the Hop-on Hop-off city tour of Prague on an open top bus using a 24 hrs ticket. 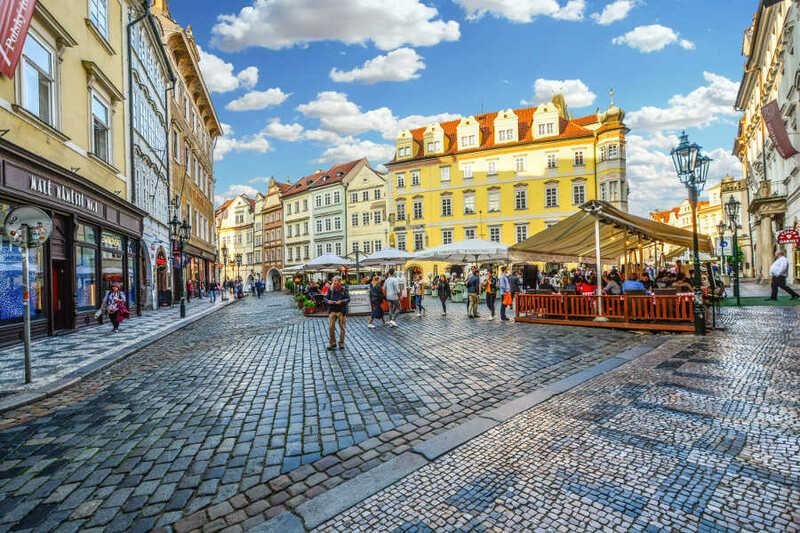 Explore Old town, the heart of Prague, with its well preserved 13th-century houses and churches. Here, find the Old Town Hall, the Municipal House, and the Estates Theatre. The Old Town Square is home to the famous Astronomical Clock, which draws onlookers who gather to observe the skeleton ringing the bell and the other figurines that appear. When the bell chimes the hour, a trumpeter sounds a fanfare from the top of the tower. Vltava River is the longest river in the Czech Republic and runs through the center of Prague. Numerous impressive bridges cross it, many of which are lined with embellishments. Take the bus tour to Lesser Town and marvel at the magnificent St. Nicholas Church, which stands in the center of the square. Surrounding the church are restaurants, charming pubs and shops and a multitude of international embassies housed in Baroque buildings. For upmarket shopping, stroll along Paris Street, which is lined with shops selling designer wear. Take a full tour or hop on and off at your leisure. The tour departs from 10:00 am to 16:00 pm every 45 minutes. The total duration of the tour without hop off is 90 minutes. The tour includes 8 stops. After breakfast, spend the morning at leisure to explore the city or go shopping. Post lunch proceed for the Cruise On Vltava River With Coffee And Cake. Duration of this tour is 1.15 hrs. 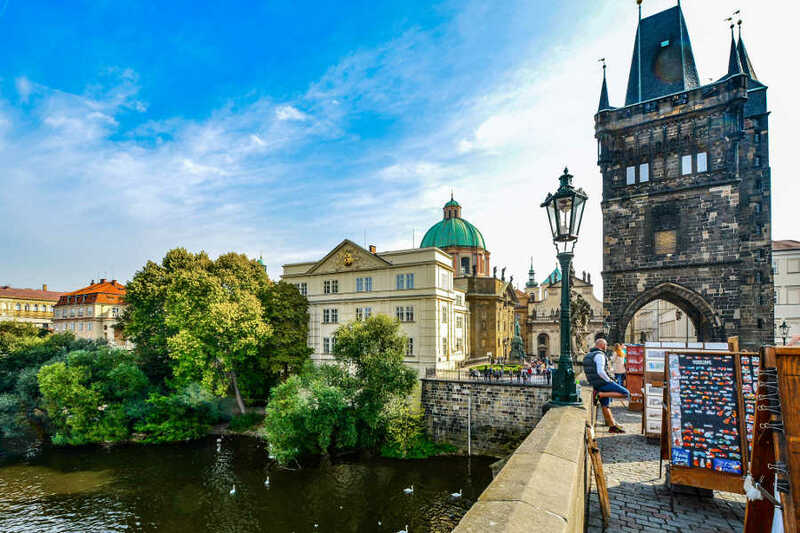 Sit back and enjoy fabulous views of the river, marveling at the beauty of important buildings and historical sights such as the Rudolfinum, Charles Bridge, Prague Castle, the Petrin View Tower, the Straka Academy and more. A small refreshment consisting of coffee/tea and cake will be provided. The tour terminates on the river embankment. After the tour, spend the evening at leisure. The coach will take you from Powder Gate to the River Vltava to board the boat. The beautifully-lit sights of Prague: the Rudolfinum, Charles Bridge, Prague Castle, the Petrin Viewtower and many more await you. Your enjoyment is further enhanced by the music that will be played as well as a wonderful buffet featuring a fine selection of hot and cold food and an aperitif. The tour terminates on Republic Square (Namesti Republiky). After breakfast – private transfer to the Prague airport depending on your flight schedule.